Westfield, Massachusetts – November 12, 2014 – The Massachusetts Water Works Association (MWWA) presented Jeffrey Faulkner, P.E., with the association’s prestigious William H. McGinness Award during its annual meeting in Westminster on November 7. Faulkner, a Tighe & Bond project manager who works out of the firm’s Worcester office, was applauded by peers for his outstanding service to MWWA, and his overall contributions to the waterworks industry. The MWWA is a membership organization dedicated to the advancement of the drinking water profession. Through education and advocacy, MWWA promotes a safe and sufficient supply of drinking water to Massachusetts consumers. “We are very proud that Jeff is the recipient of this coveted award, which speaks volumes about his commitment and contributions to the waterworks profession,” says Tighe & Bond President and CEO, David Pinsky. “Since MWWA members nominated him for this award, it also indicates how highly respected he is among his peers,” he adds. Faulkner, who also received an MWWA Special Achievement Award for his contributions to the Education Committee in 2011, has a 15 year history of providing clients with cost effective solutions for their drinking water supply, treatment and distribution challenges. A resident of Ayer, MA he brings strong, local knowledge to each client’s project. 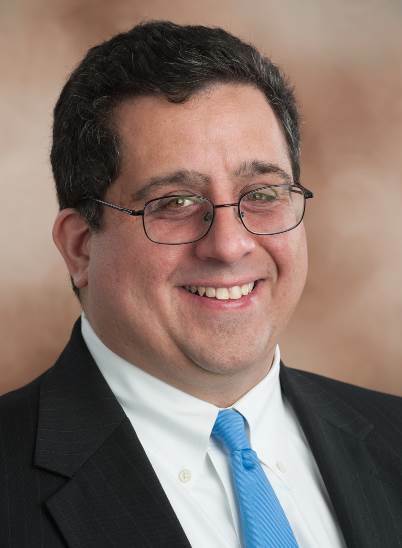 He has provided engineering and project management services to dozens of Massachusetts communities – as well as communities in Connecticut, New Hampshire and Rhode Island – and maintains engineering registrations in all four of these states. Faulkner received a master of science in environmental engineering, as well as a bachelor of science in civil engineering, from Worcester Polytechnic Institute. He also participated in the 2007 Emerging Leaders Program through the American Council of Engineering Companies of Massachusetts. 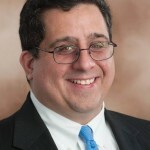 A member of the Massachusetts Water Works Association, Faulkner is also a member of the organization’s education committee, having previously served as co-chair for several years. He has played an important role in developing training seminars for drinking water operators, and was instrumental in the development of the MWWA pre-requisite courses (distribution, basic treatment and advanced treatment) required to be taken by drinking water operators prior to sitting for licensing exams. He is also a member of the New England Water Works Association, the American Water Works Association, and has authored several technical publications.